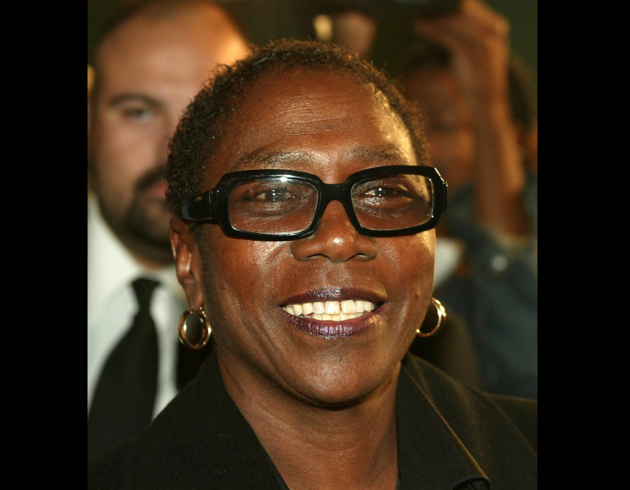 We would personally like to take a few moments and express our sincere and deepest condolences to the family and friends of Afeni Shakur, who tradgically passed away last night at the age of 69. The Marin County Sheriff’s Department responded to reports of “a possible cardiac arrest” victim at the residence. She was taken to a local hospital where she was pronounced dead at 10:28 p.m..
We could go on for days about the historic context and history of this lovely woman and the struggles she faced throughout the years; however, we much rather focus on the personal connection(s). After Tupac’s own tragic death in 1996, Afeni attempted to reign in her son’s legacy so that she could disseminate his work to the fans around the world. Her struggles are well known, and often publicly on display; however, she never lost focus and did the best with what she had to work with. Makaveli.com appreciated the updates provided to the design and construction of the Tupac Amaru Shakur Center for the Arts, her journey to continue Tupac’s legacy, and her spiritual guidance. All of us will miss you. Be free.